If you have storm damage to your roof and home call us before you call your local insurance adjuster! We will contact your insurance company, meet with them to have your home inspected, photograph all storm damage, and work with them every step of the way to ensure that your home repairs are completed to your satisfaction and that you receive all the insurance money you need to repair your home. Our goal is to make sure that all damage caused by the storm - from damage to fences and decks to siding, windows, gutters, or doors - is covered by your insurance and repaired or replaced for you. We have years of experience in working with insurance companies and will work hard to make sure your home is repaired to your complete satisfaction. Don't make the mistake of filing an insurance claim without proper representation. Don't be fooled - the insurance company does not have your best interest at heart. 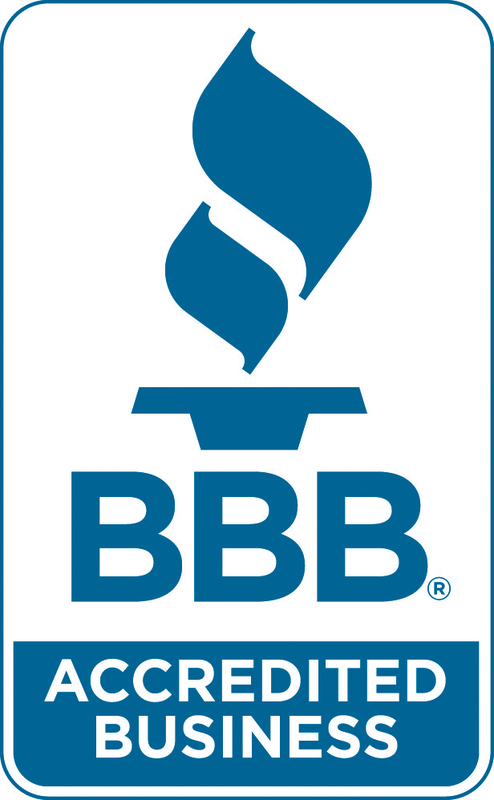 The true HAAG Certified hardworking professionals at LR Contracting always have your best interests in mind. LR Contracting Inc. will inspect and determine the exact needs of your storm damage, assist you in filing your initial claim, meet your adjuster on site, verify all storm damage, negotiate all code upgrades, and handle your claim from open to close. It only requires one phone call from you to LR Contracting Inc. at 720-323-3366 whenever urgent care is required. Don't take matters into your own hands when it comes to insurance claims - let a professional company with years of insurance claims experience handle it for you!